Karen van Niekerk Attorneys specialises in the administration of deceased estates, deceased estate transfers and general conveyancing. Our mission is "Commitment and passion for what we do". 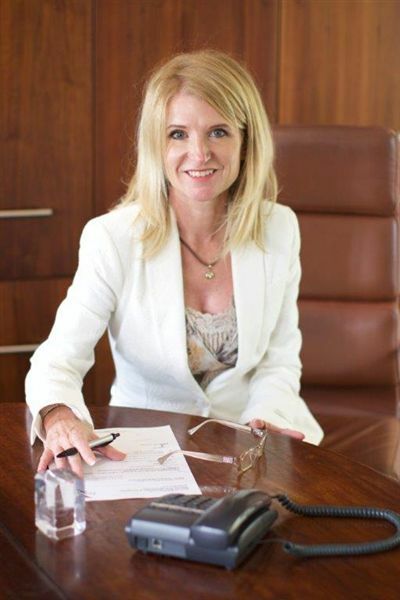 Karen van Niekerk represents the Pretoria Attorneys Association on the Deceased and Insolvency Committee. She is also the chairperson of the Deceased and Insolvency Committee of the Law Society. We are passionate about the administration of deceased estates. We have gained experience at both the Master of the High Court as well as a leading trust company. We offer our commitment to deal with our client's estate matters personally, professionally and efficiently.